Renowned footwork expert David Bailey continues his incredible series on the 12 Golden Moves for world class footwork, this time teaching you the sixth move—Low Spin. The Low Spin move, usually hit semi-open, creates power by aggressive hip spin. In this segment David shows the key to hitting it both down the line and crosscourt by controlling the angle of the outside foot. 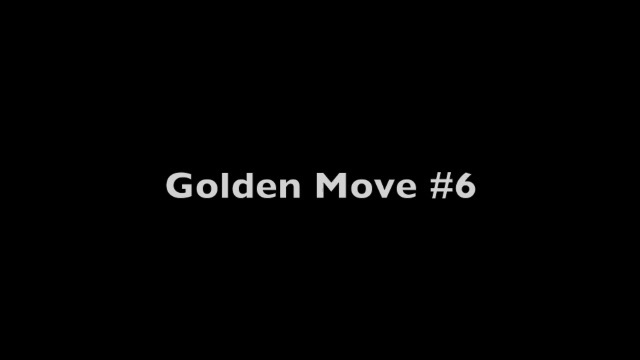 For the entire Golden Move series, Click Here! For more on his analysis of Low Spin in pro tennis and how it applies to the return of serve, Click Here!